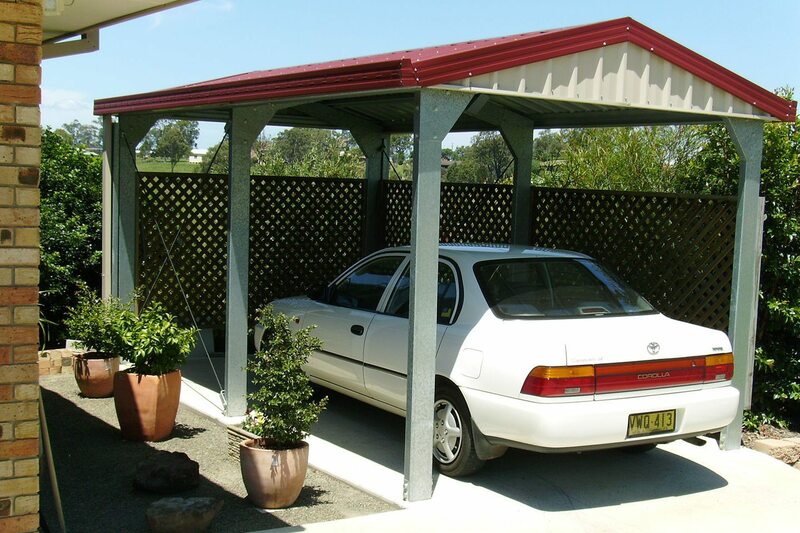 Has there ever been a better creation than the humble carport? 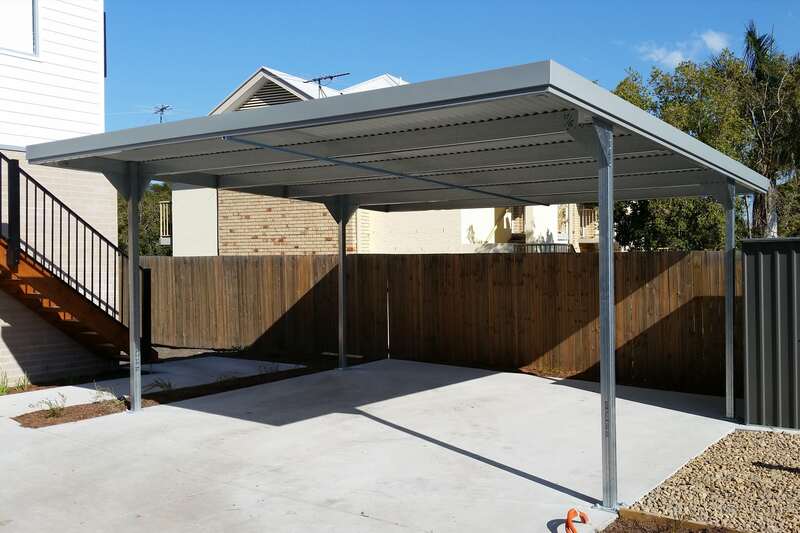 So useful, so versatile and easy to install. 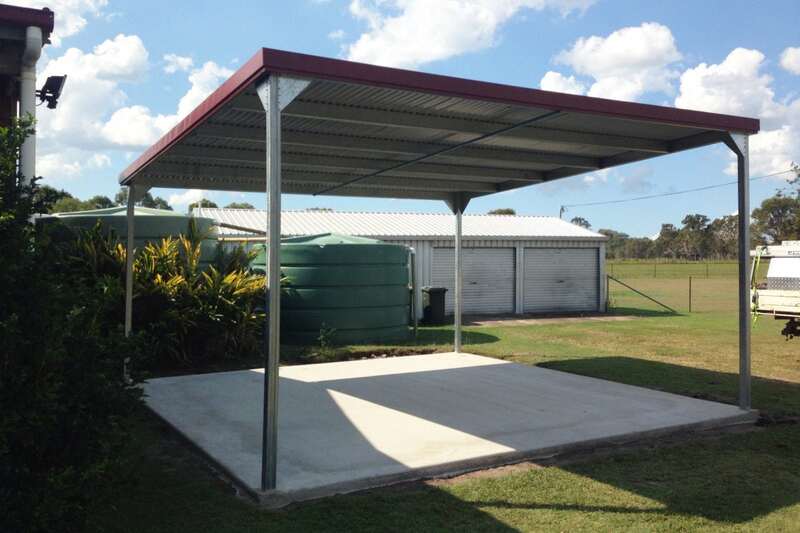 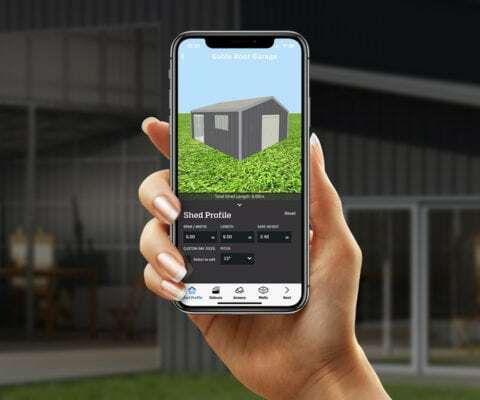 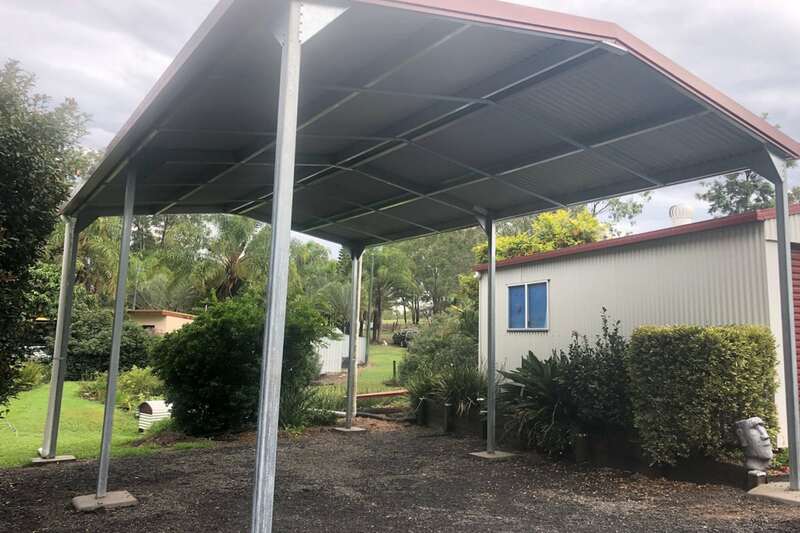 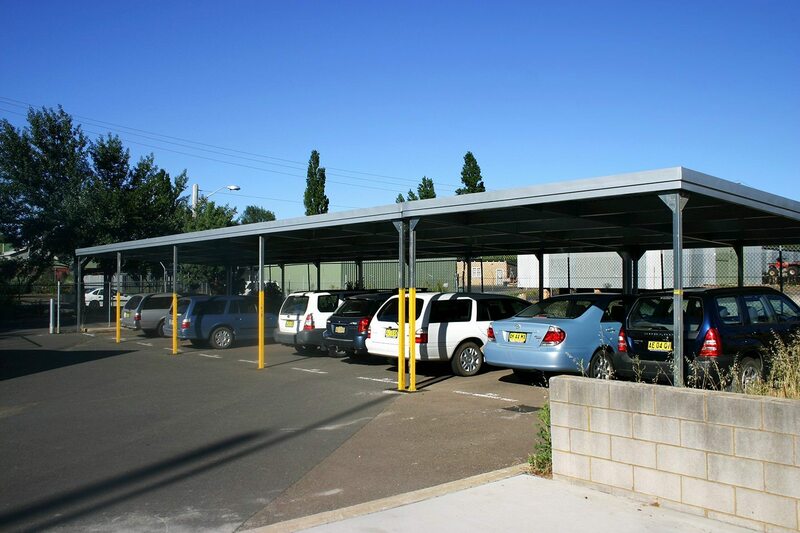 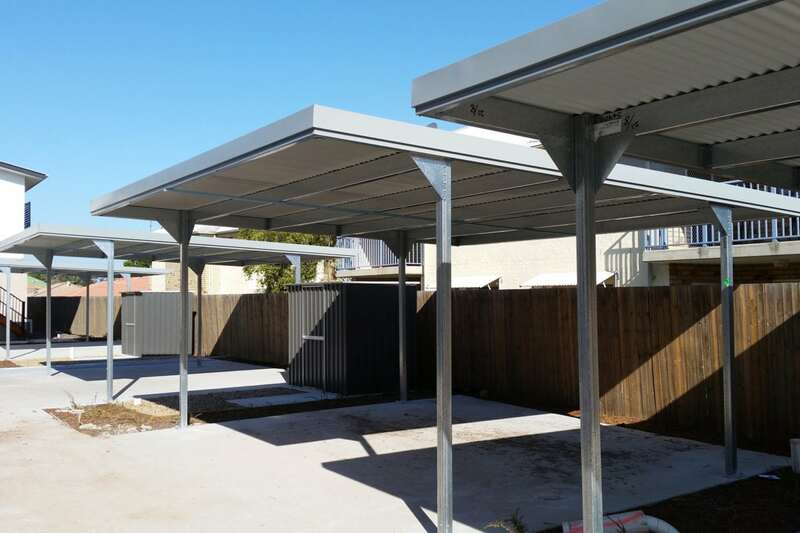 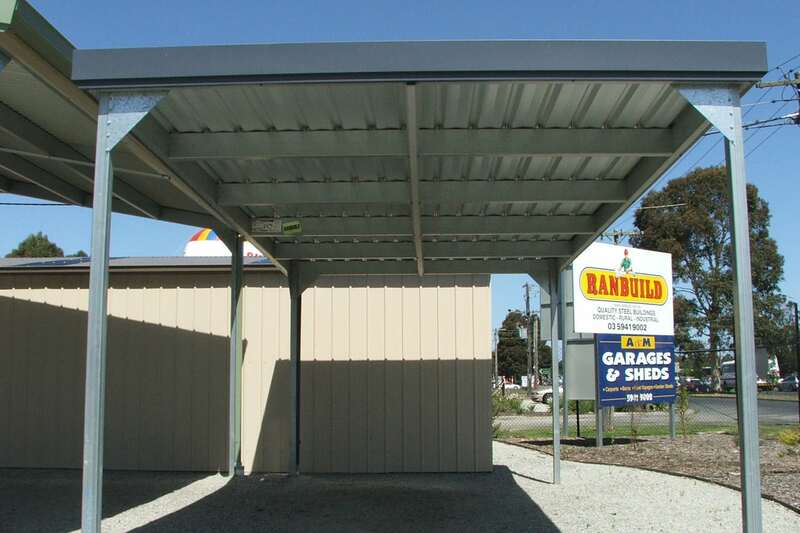 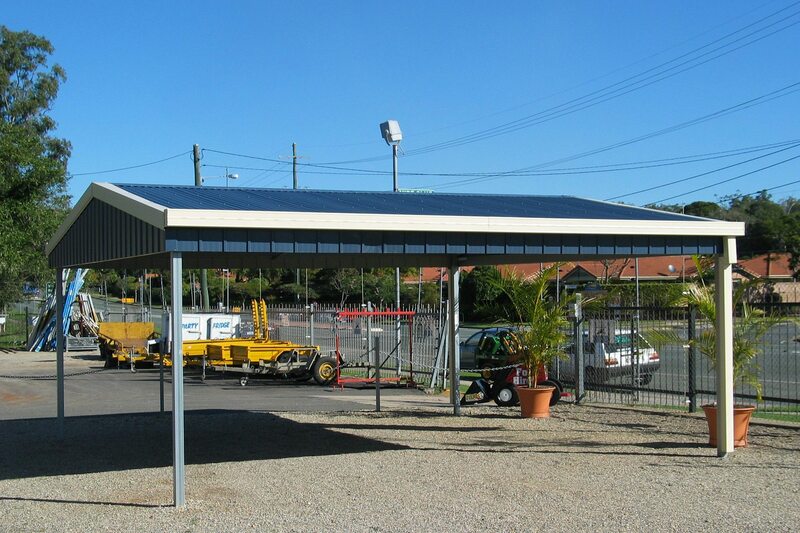 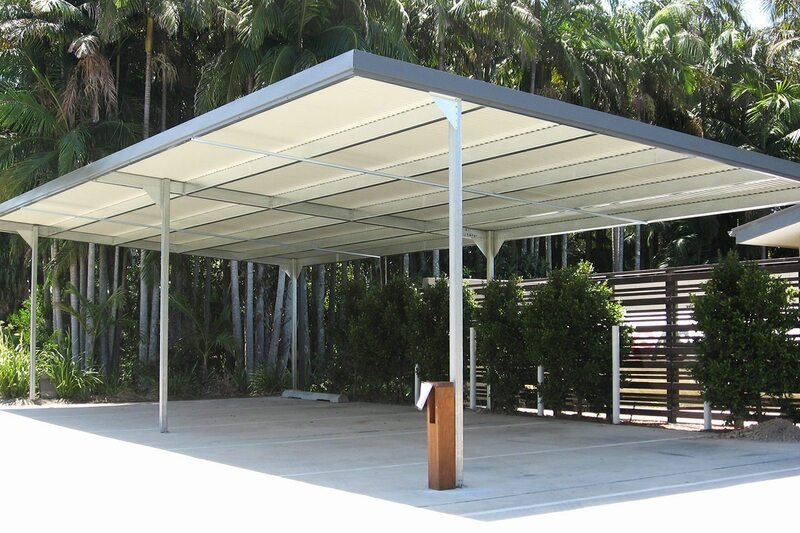 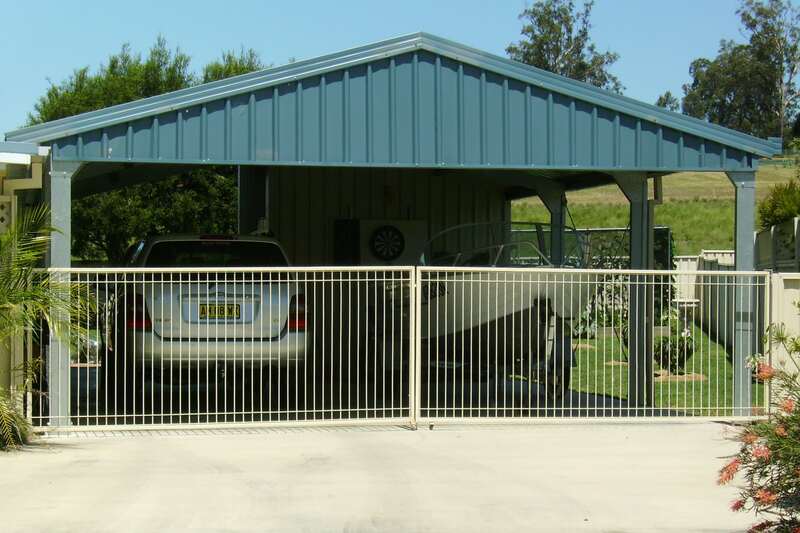 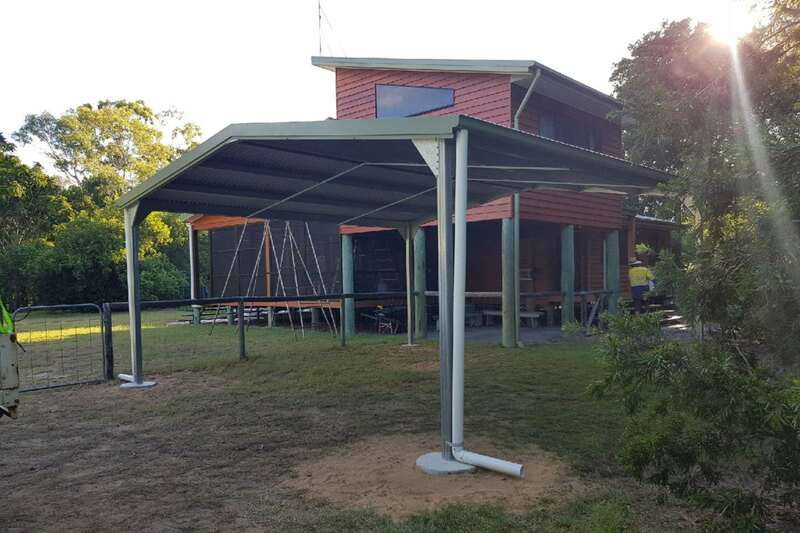 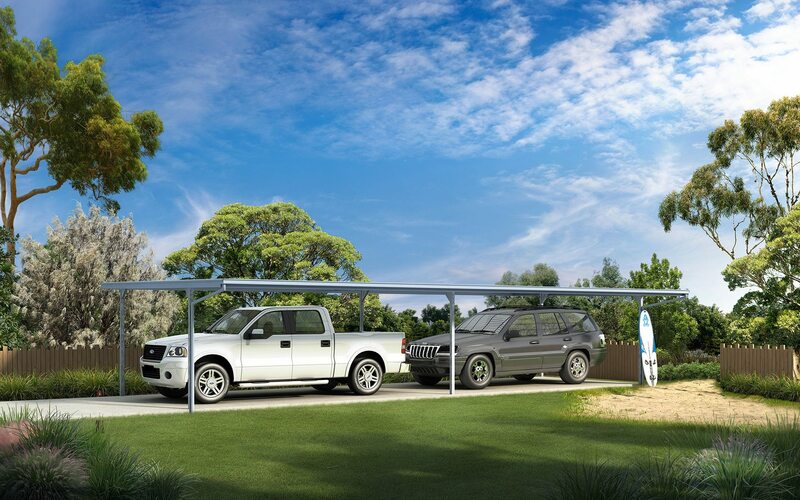 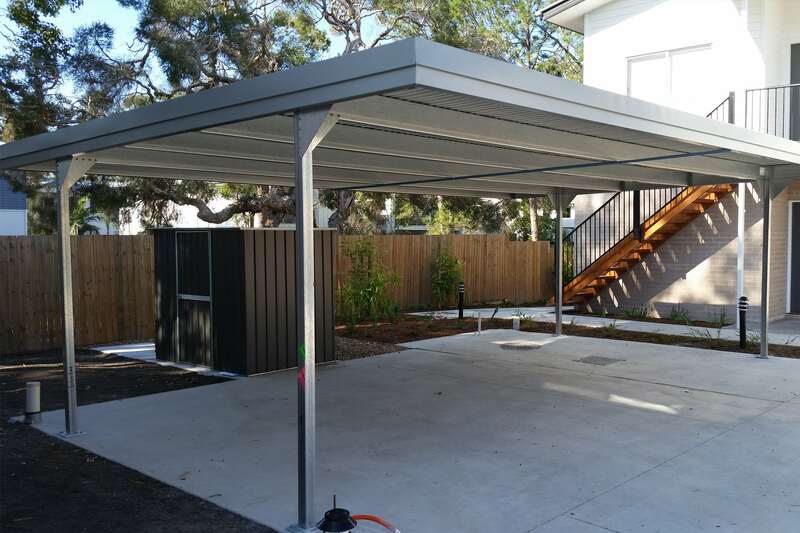 Carports can be freestanding or attached to your garage, available with gable or skillion roof and are made from galvanised steel with COLORBOND® roofing. 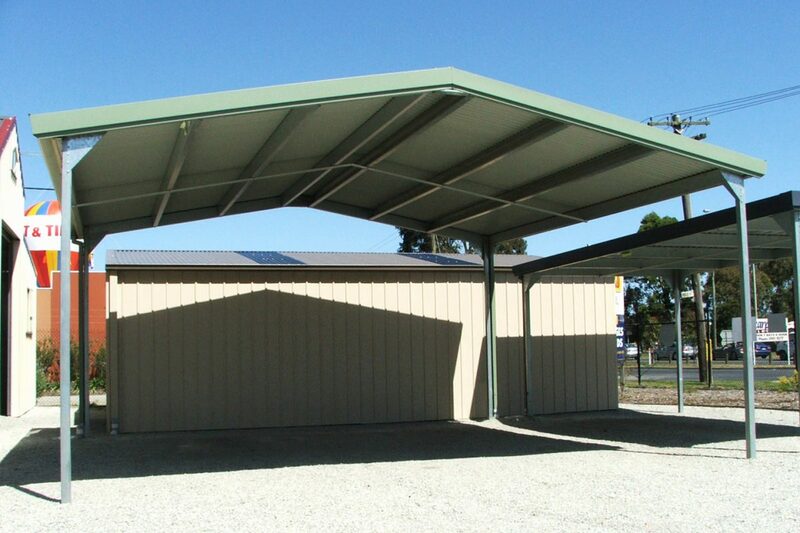 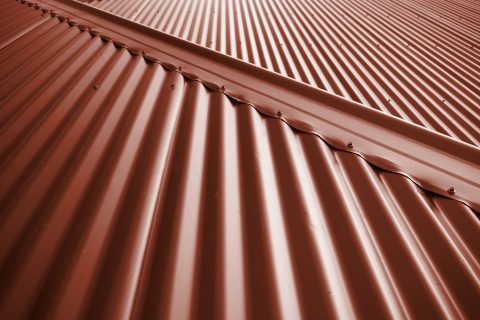 You can even install cladding on one or two walls to protect against the prevailing weather. 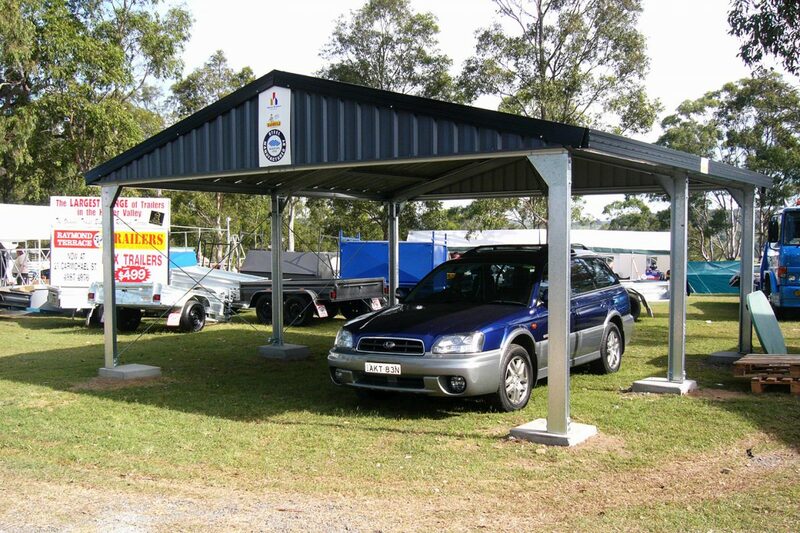 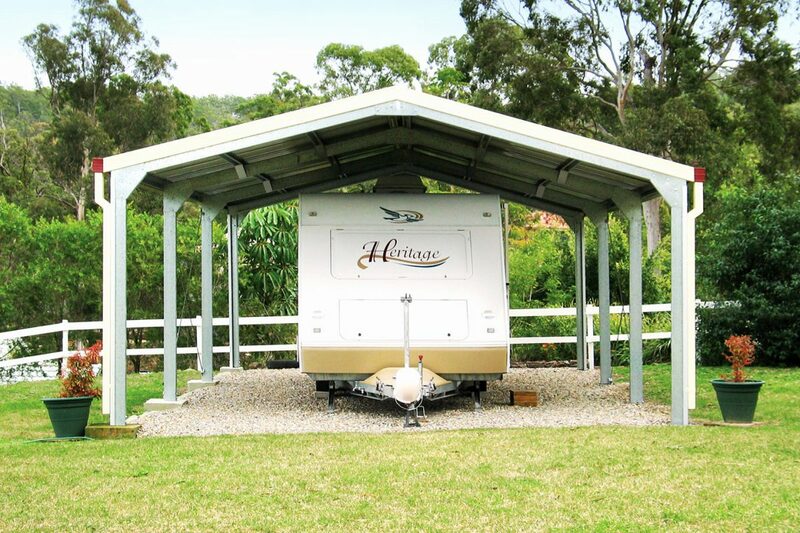 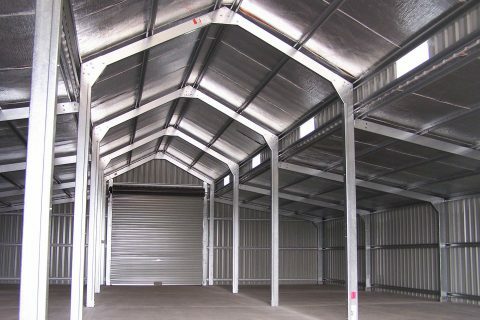 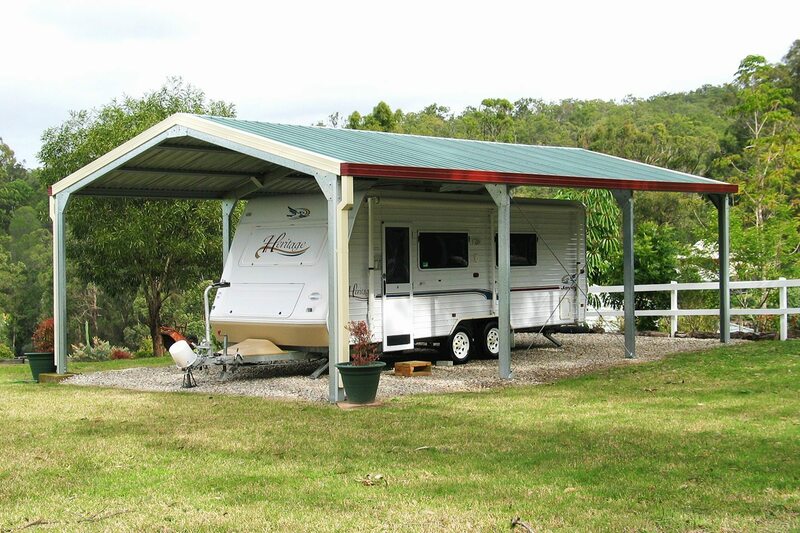 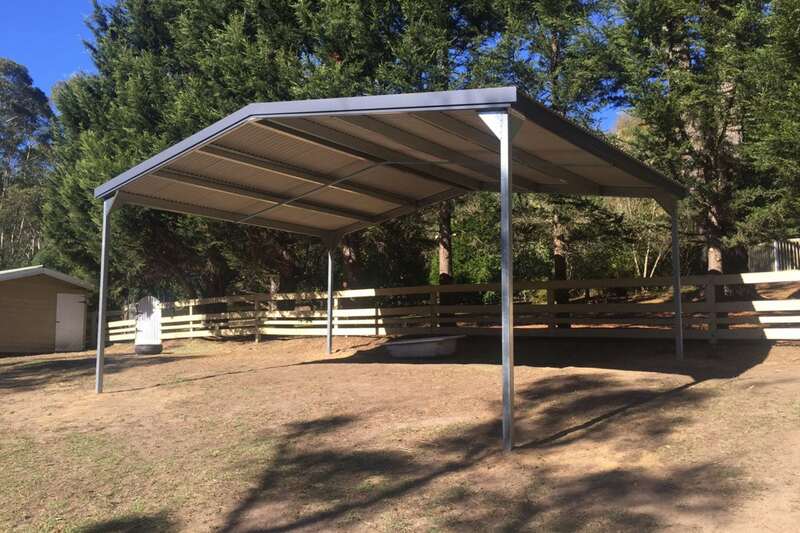 Our carports can come with extra height for caravans, horse trailers, trucks or boats and any number of bays to protect pretty much anything. 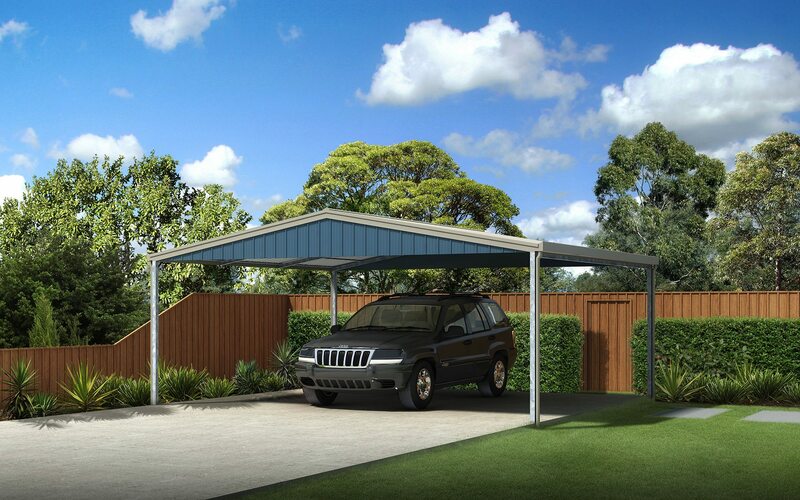 Available as DIY kits or your Ranbuild dealer can help with the entire supply and construction process.